The University of Florida’s College of Education announces a public search committee meeting to interview Matthew Moulton for the position of Clinical Assistant Professor – Clinical Experiences & Partnerships, requisition number 505737. A copy of the agenda may be obtained by emailing the Search Chair Dr. Nancy Waldron at waldron@coe.ufl.edu. Any inquires and requests should be made by emailing or calling the search committee chair Dr. Waldron at (352) 273-4376. Any requests relating to a meeting must be made at least 3 days in advance and include the specific matter and meeting that are the subject of the request, and the requestor’s name, group represented (if any) and please include an email and phone number. Pursuant to the provisions of the Americans with Disabilities Act, any person requiring special accommodations to participate in this meeting is asked to advise the University of Florida at least 72 hours before the meeting by contacting Rebecca Strom at (352) 273-4376. If you are hearing impaired, please contact the University by calling 352-846-1046 (TDD). 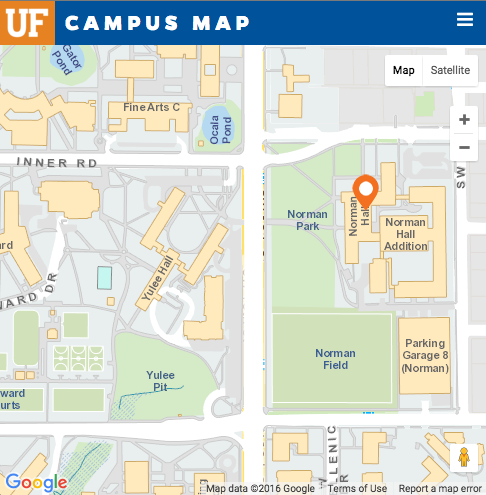 The University of Florida’s College of Education announces a public search committee meeting to interview Natalie Hagler for the position of Clinical Assistant Professor – Clinical Experiences & Partnerships, requisition number 505737. The University of Florida’s College of Education announces a public search committee meeting to interview Rebekah Cordova for the Clinical Experiences and Partnerships Clinical Assistant Professor position, requisition number 505737. 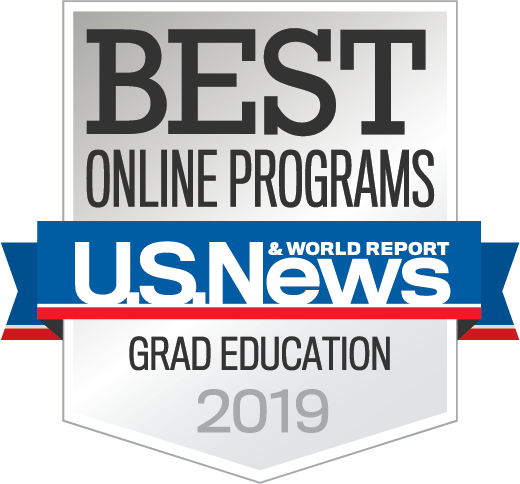 The University of Florida’s College of Education announces a public search committee meeting to review applications for the position of Online Learning Institute Associate/Full Professor in Education, requisition number 505037. The University of Florida’s College of Education announces a public search committee meeting to interview Dr. Chaehyun Lee for the position of Clinical Assistant Professor of ESOL/Second Language Education, requisition number 504917 in the School of Teaching and Learning in Education. The University of Florida’s College of Education announces a public search committee meeting to interview with Dr. Jennifer Wolgemuth for a Qualitative Research Assistant Professor position, requisition number 505033. Pursuant to the provisions of the Americans with Disabilities Act, any person requiring special accommodations to participate in this meeting is asked to advise the University of Florida at least 72 hours before the meeting by contacting Ms. Rebecca Strom at (352) 273-4376. If you are hearing impaired, please contact the University by calling 352-846-1046 (TDD). The University of Florida’s College of Education announces a public search committee meeting to interview with Dr. Milagros Castillo-Montoya for a Qualitative Research Assistant Professor position, requisition number 505033.